FrenchEntrée > Guides to Buying your French Property > French Law > How should I own my property in France? How should I own my property in France? Is there a particular type of ownership that I should choose to ensure my property goes to my spouse when I die? Charlotte Macdonald, a specialist solicitor in Stone King’s international trust and estates team, explains the different types of ownership you are likely to come across when purchasing a property in France – and why it is important to know the difference. If you own a property in the UK with your spouse or partner you will have been asked by your conveyancer at the time of purchase ‘how’ you and your partner wanted to own the property. 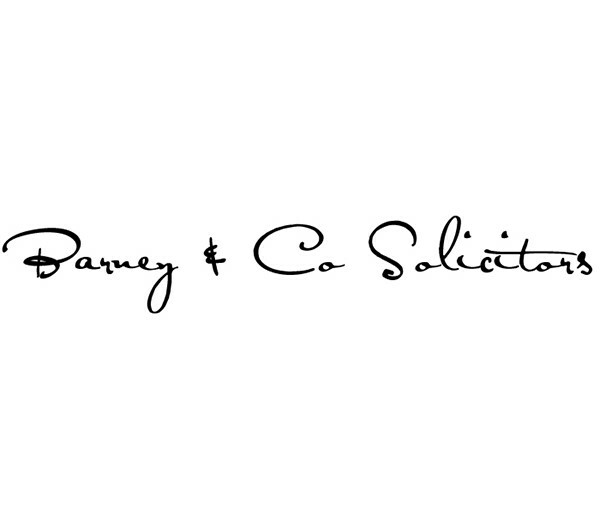 There are two main ways of jointly owning property in the UK; either as ‘joint tenants’ or as ‘tenants in common’. Most married couple will buy their property together as joint tenants. One important aspect of buying as joint tenants are that the ‘rules of survivorship’ apply. These rules state that on the death of the first owner, the remaining owner automatically becomes the sole owner of the property. For example, Mr and Mrs Smith decide to buy their home, Sea View, together as joint tenants. 20 years later Mr Smith dies. Mrs Smith automatically becomes the sole owner of Sea View. If Mr and Mrs Smith had fallen out shortly before Mr Smith’s death, and Mr Smith had changed his will to leave all his assets to the cats’ home, Mrs Smith would still inherit Mr Smith’s share of Sea View. 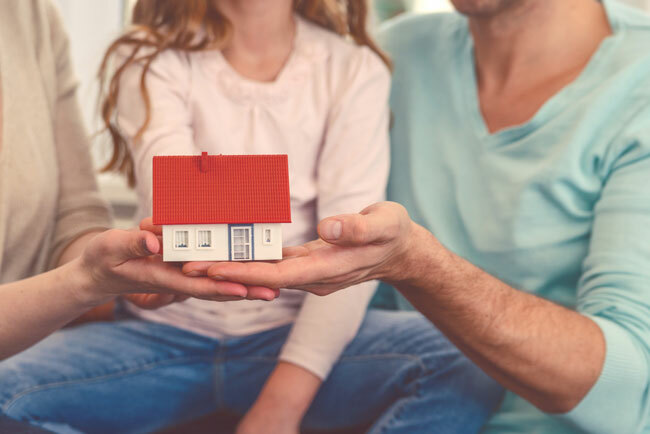 If a couple no longer wish to own a property as joint tenants it is possible for them to ‘sever’ their joint tenancy and instead own the property as tenants in common. A tenancy in common will arise when a couple (or several people) wish to buy their property in set shares. For example, Mr and Mrs Smith wish to buy their home, Sea View, and to each have a defined set share. Mrs Smith has contributed more to the purchase price, so it is decided that Mrs Smith will own 60% of Sea View and Mr Smith will own 40% of Sea View. When Mr Smith dies 20 years later his will will determine where his share of Sea View will go – this could be to Mrs Smith or to anyone else that he has named in his will. It is also possible to jointly own property in France in different ways. The most common mode of ownership is ‘en indivision’. Owning a property en indivision is similar to owning a property as tenants in common in the UK. The property will be owned in set percentage shares by the owners. For example. Mr and Mrs Smith (an English couple) choose to buy a home in France, Vue de la Mer. Mr Smith provided more of the purchase price, so they choose for Mr Smith to own 70% of the property and for Mrs Smith to own 30%. When Mr Smith dies, his 70% of Vue de la Mer will pass under the French forced heirship rules, or if he has made a will electing English law, to whomever he wishes. If Mr and Mrs Smith wish for Vue to la Mer to pass automatically to the survivor of them, following the death of the first one of them to die, they could choose to add a ‘tontine clause’ into their purchase contract. The result of having this clause is that following the death of one of the owners, the remaining owner will become the sole owner of the property. If a couple wishes own a property en tontine it is important they make that decision at the outset as it is not possible to add a tontine clause once the property has been purchased. A tontine clause will not be suitable for every couple and it can be challenged on death if there are children from a previous marriage. It is also possible own property under a SCI structure. A SCI is a type of French company. If you buy a property through an SCI, the SCI will own the property and you will own shares in the SCI. For English couples owning shares in an SCI used to be a common way of avoiding the French forced heirship regime. Due to the European Succession Regulation (650/2012) it is no longer necessary to buy property through an SCI to avoid this in many circumstances. SCI’s do come with an administrative burden and additional costs, so are often not appropriate. Why is it important to carefully choose which way you jointly own your French property? The majority of English married couples will choose to leave their property to one another on their death, and therefore a tontine clause may sound like the best option. However, it is sometimes not the best option for your family, due to inheritance tax. French succession tax and UK inheritance tax work in different ways, so automatically choosing a tontine clause may result in unintended tax consequences following your death. It is recommended to always get specialist advice before buying your property (from experts such as Stone King) to ensure that you are purchasing your French home in a way that suits your circumstances best. I don’t have a tontine clause – but I do want my French property to go to my spouse. Is there anything I can do? Under the French forced heirship rules, if you have children you have to leave them a set percentage of your assets. You cannot leave all your assets to your spouse absolutely. Since 2015 (due to EU regulation 650/2012) it is possible for non-French nationals to elect for the law of their nationality to apply to the succession of their estate in France. They can make this election in their will. This means that, if you are English, you can elect English law to govern your assets in France. English law upholds the principle of testamentary freedom. This means in England we can leave our assets to whomever we choose, be that family, friends, charity or others (although it is possible for wills to be challenged in certain circumstances). If you were to elect English law, you could therefore choose to leave your property directly to your spouse, and avoid the French forced heirship rules. Again it is important to obtain specialist advice before placing an election in your will, as it will not always be appropriate to do so. If you would like to discuss any of the topics in this article please contact the author, Charlotte Macdonald at international@stoneking.co.uk or +44(0)1225 337599.